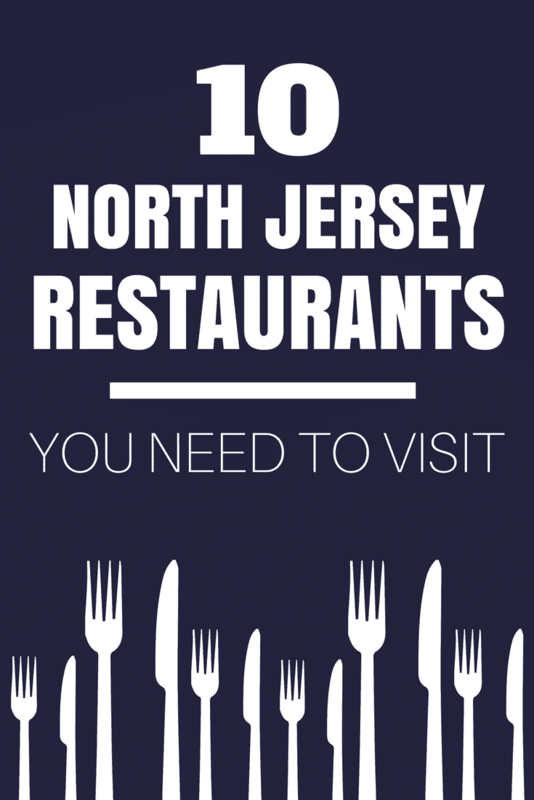 This list of my top 10 restaurants in North Jersey has selections from 5 different counties and something for everyone with everything from a classic New Jersey diner to authentic Portuguese cuisine. Growing up in Bergen County, NJ, my family went out to eat often. 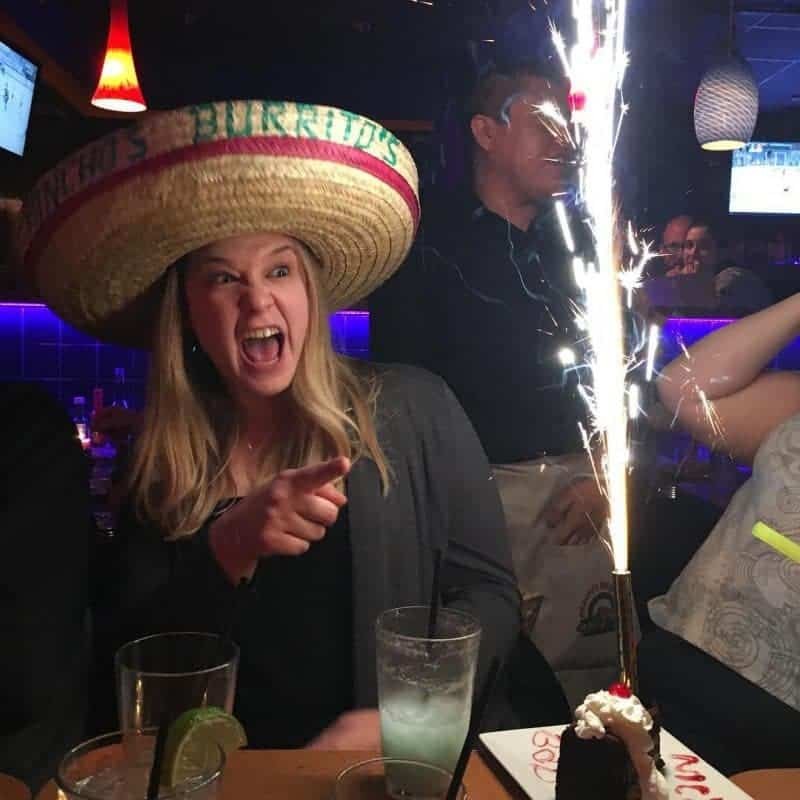 I had the chance to try many of the best restaurants in Bergen County, and many of those places made my list of favorite restaurants in North Jersey that I am sharing with you today. I now live with my husband and son out in Warren County, NJ. We enjoying dining out often, and like to try new restaurants when we can. The move out to Western NJ has allowed me to try several of Warren and Sussex County's top restaurants as well, which you will also see reflected in this list. If you are in the area for travel, I hope that this list helps you to eat like a local in my area. 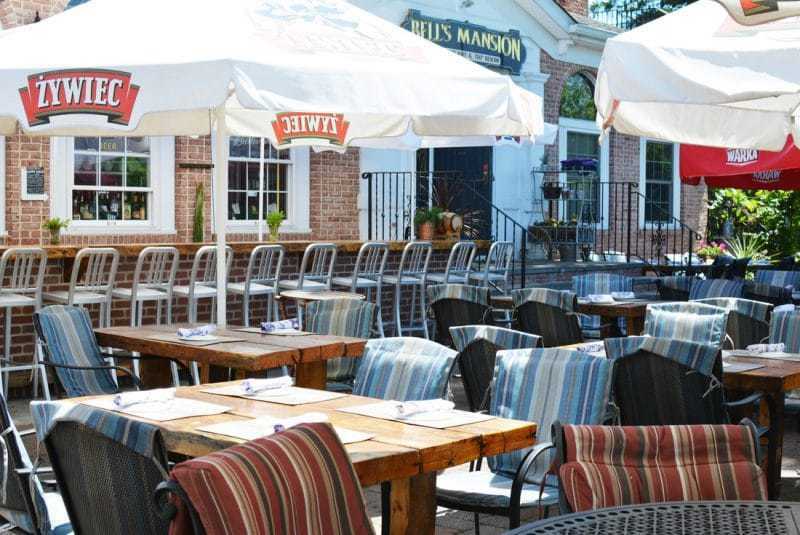 From a New Jersey classic burger joint, to an ice cream parlor, to romantic restaurants perfect for date night, you will find a wide variety of great restaurants to add to your North Jersey dining bucket list. It is important to note that the following picks for my top restaurant in North Jersey are listed in no particular order. Much love to them all! If wake up hungry like I do, the Ridgewood Country Pancake House is sure to be your new favorite spot. The Ridgewood restaurant takes large portions seriously, and their pancakes are bigger than my head – no joke! With over 100 pancake varieties, as well as many french toast, waffles, and omelette options, the Ridgewood Country Pancake House is a great spot to grab a hearty breakfast. They do offer lunch and dinner as well, but to be honest, I always get breakfast! Located in the heart of Newark’s Ironbound, Sol Mar is the place to go for authentic Portuguese cuisine. From the more laid back atmosphere of bar area to their more formal Vila Nova dining room, you really can't go wrong at Sol Mar. Personally, I like to sit in the bar area, but if you were going out for a romantic dinner their dining room would be the best bet. They make fantastic seafood dishes, and their chicken and steak are on point as well. My favorite is the chicken in garlic sauce, along with a pitcher (or two) of their amazing sangria. When it comes to Italian cuisine, Sanducci's Trattoria is Bergen County's finest. 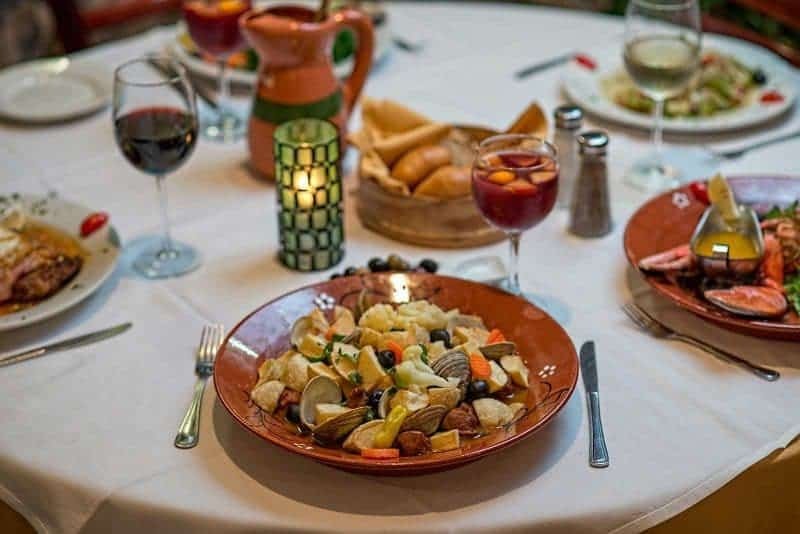 Their Tuscan feel dining room in very inviting, and their pasta, pizza, chicken, veal, steak, and seafood dishes are some of the best in New Jersey. In fact, Sanducci's was voted Bergen County's #1 Italian Restaurant in 2017 by Bergen County Magazine. I have been visiting Sanducci's with my family for years and year, and have never had anything that I didn't like. My personal favorites are the farfalle con vodka & pepe and chicken francaise. Located in River Edge, Sanducci's is a BYOB restaurant, so be sure to bring a bottle of two to enjoy with dinner. Also, consider checking out their buffet lunch special, which I highly recommend. If you are looking for delicious Mexican food, Pancho's Burritos is a great choice. Pancho's uses fresh ingredients in their oversized burritos, and offer other options such as tacos, quesadillas, and platters as well. My favorites are the chili con carne burrito and Mexican taco salad. I also love their freshly made tortilla chips and salsa that they bring to every table. I always order guacamole to dip the chips into as well. Aside from their large lunch and dinner menu, Pancho's also has a terrific selection of cocktails. With a wide variety of margaritas and tropical drinks, there is something for everyone. But, I would recommend their signature cocktail, the Super Bulldog. This huge cocktail features a frozen sangria margarita with 2 Coronas sticking out of the top. I am not typically a big margarita fan myself, but this combo is an amazing mix of flavors that I can't resist. With locations in New Milford and Nutley, you are never too far from a Pancho's location when you are in Northern New Jersey. Matter's Bistro of Allamuchy is the perfect spot for date night. With a large dining room and a full bar, Mattar's is a great place to bring a crowd as well. If you are visiting in nice weather, the outdoor seating on their veranda is very nice. My husband and I spent our first Valentine's Day after we moved to Warren County at Mattar's, and even on a busy night like Valentine's Day, we were treated well by the wait staff and have a terrific meal. We both love the the steaks at Mattar's – and that is a lot to say coming from me as I am the pickiest steak eater you will find and will only order steak at a handful of restaurants. While hubby prefers the New York Strip I opt for the Filet Mignon with peppercorn sauce – so delicious! If you are a spinach and artichoke dip lover, you have got to try their baked artichoke spinach dip appetizer to start. It comes with pita chips and is just perfection. If you are looking for a unique dining experience, you will love Mt. Fuji. Located in Hasbrouck Heights, Mt Fuji offers an extensive sushi menu as well as classic Japanese Hibachi cuisine. 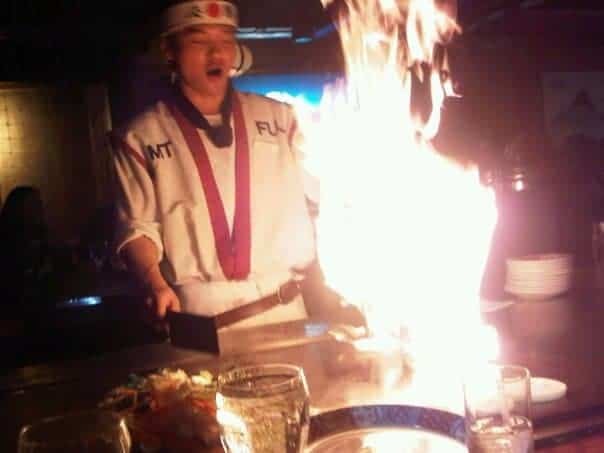 Their amazing chef's dish out plenty of entertainment as they cook your dinner right there in front of you at the Hibachi tables. If you visit Mt. Fuji for a special occasion, be sure to ask for their Bonsai Ceremony for the guest of honor. It is so much fun and a great photo op! Bell's Mansion is a charming restaurant housed inside a beautifully restored 1800's mansion in Stanhope. While Bell's Mansion has several lovely dining rooms, each time I have visited I opted to sit on their beautiful outdoor patio. Their seasonal menu offers something for everyone with salads, sandwiches, steaks, pizza and more. My personal favorite? The margherita pizza! If you are an ice cream lover, you are going to fall in love with Bischoff's, located in Teaneck, NJ. At Bischoff's you can enjoy the best ice cream around as well as their old-school ice cream shop feel. Bischoff's opened in 1934 and has been serving up deliciousness ever since. I have been visiting Bischoff's since I was a little girl, and have never been disappointed. Bischoff's dishes out a huge variety of homemade ice cream flavors, including seasonal flavors such as pumpkin fudge and eggnog. 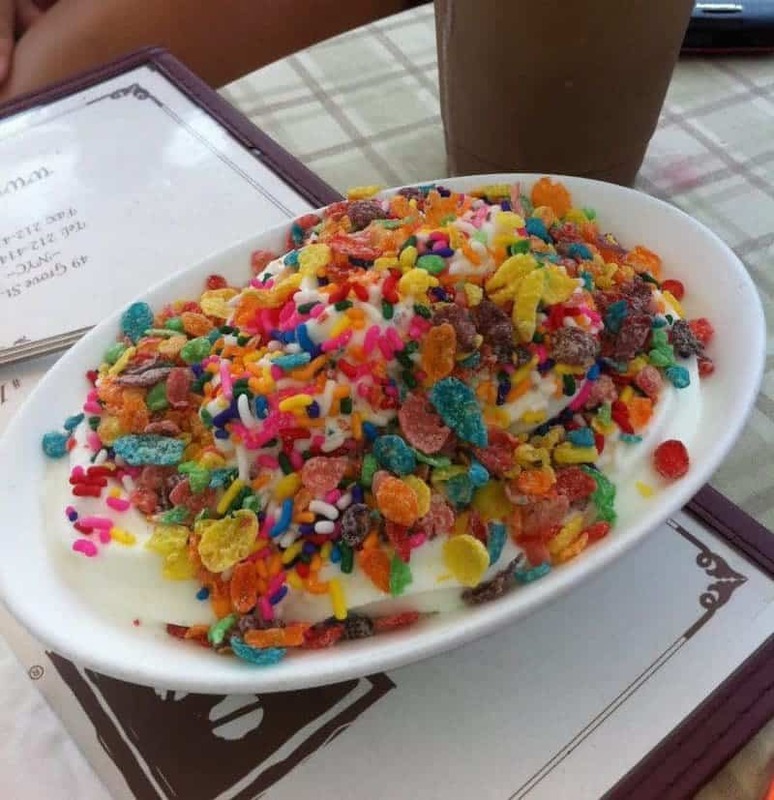 From ice cream sodas to delicious sundaes, you can't go wrong at Bischoff's. Each time I visit Café Angelique in Tenafly I feel like I am transported to a local cafe somewhere in Europe or Israel – I can't quite decide. This gem feels out of place in Bergen County, but in a very good way! Housed in a renovated train station, the atmosphere is truly unique and charming. Their outdoor seating is perfect to enjoy lunch on a nice spring or summer afternoon. They offer an indoor dining room as well, making Café Angelique the perfect spot year round. Café Angelique has a wide variety of pastries and delicious coffee and espresso drinks, as well as a menu of tasty salads and sandwiches. I have visited Angelique for everything from breakfast to dessert, and have many favorites. I love their french toast, bagel stick with cream cheese, all the salads, chicken pesto sandwich, borekas, and pretty much everything on the dessert menu. The White Mana Diner was originally built as the “diner of the future” for the 1939 New York World's Fair and was moved to Jersey City in 1946 (source). This classic North Jersey diner serves up sliders and fries 24/7, so it is perfect for that late night burger craving. While this spot is far from fancy, you won't be able to deny how unique White Mana is! If you enjoyed this list of my 10 favorite Northern NJ restaurants, be sure to check out this list of bloggers favorite local eats all across the US. What are your favorite restaurants in North Jersey? Any places to eat that you think I need to check out?! I would love to hear from you in the comment section below! I love this! Bischoff’s in Bergen County is definitely a place from another time when old fashioned treats were special! These all sound amazing! I hope that I get to check them out one day! These places are awesome. I visited one of these restaurant and get really amused after seeing their bistro menu covers. But the food was really delicious. These are good to know we go to NY a lot and usually stay in RIDGEWOOD. Not sure how we missed the RIDGEWOOD COUNTRY PANCAKE HOUSE!